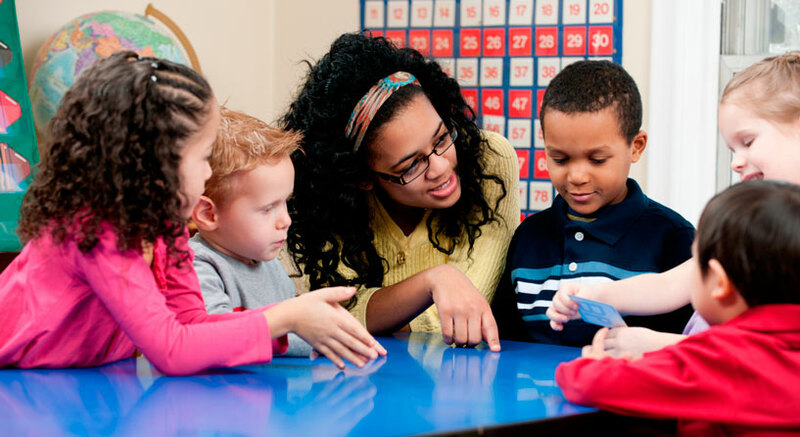 As teachers, learning specialists, child care providers, home visitors and other professionals, early childhood practitioners play an influential role in young children’s lives. Both doctors and early childhood practitioners have a shared goal of making sure young children thrive and succeed. Docs for Tots partners with providers to make connections between doctors and others who interact daily with young children. We provide you with easy-to-use tools and resources to promote good health in early childhood settings. Early childhood providers are professionals who know what children and families need to thrive—Docs for Tots works to guarantee that you have a seat at the early childhood policy table. Partner with Docs for Tots today. Connect with the Docs for Tots community. Early environments matter and nurturing relationships are essential.